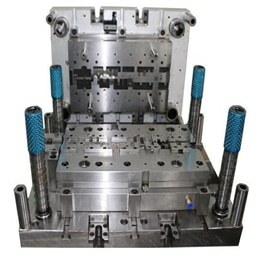 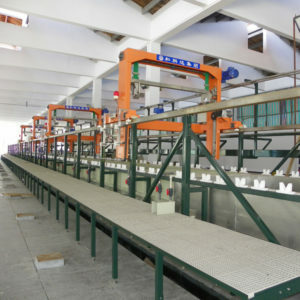 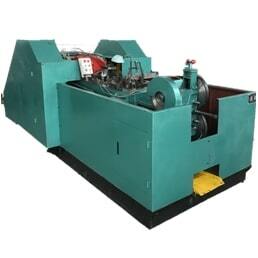 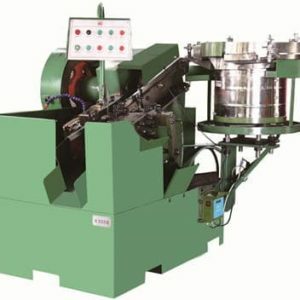 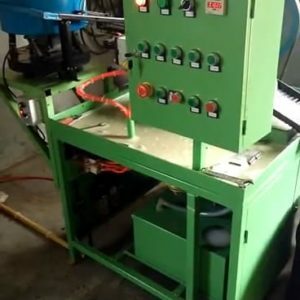 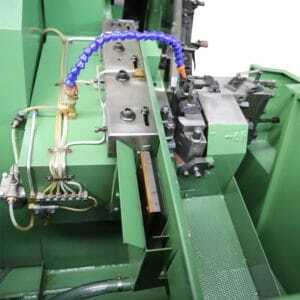 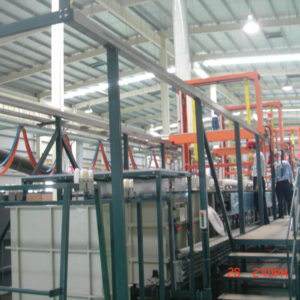 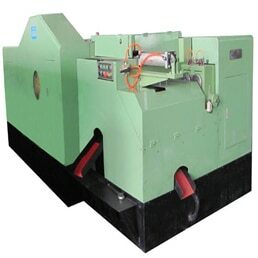 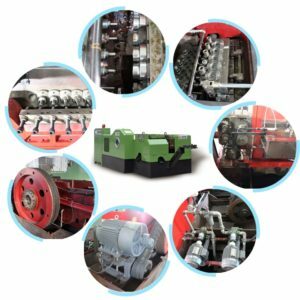 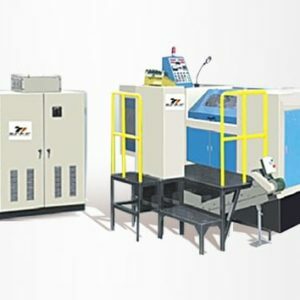 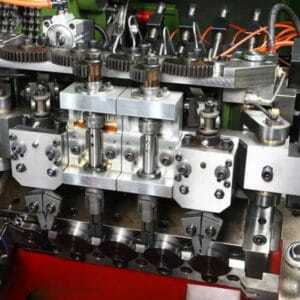 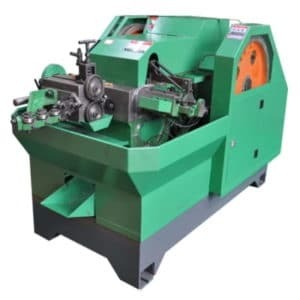 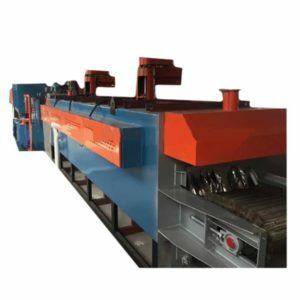 Ningbo Anchors Precision Machinery Co.,Ltd. 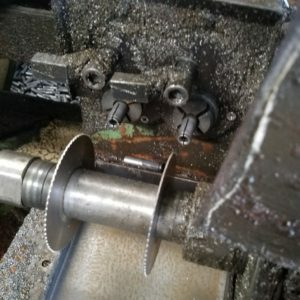 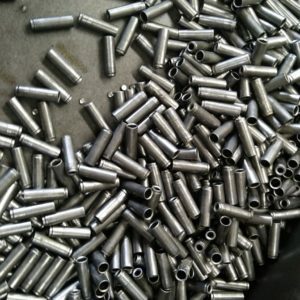 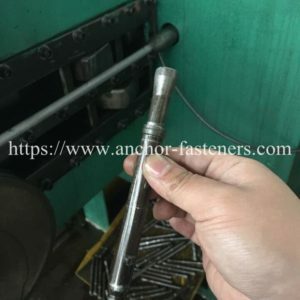 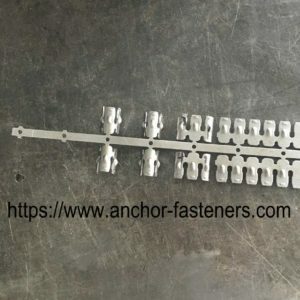 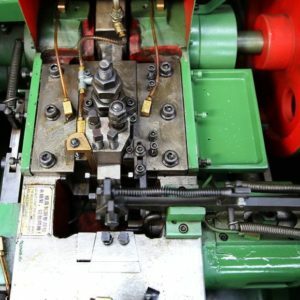 have more than twenty years experience of manufacturing equipment for anchor fasteners,standard fasteners and various industries’ special shape metal parts.We are not only machine manufacturers, but also solution providers and project contractors. 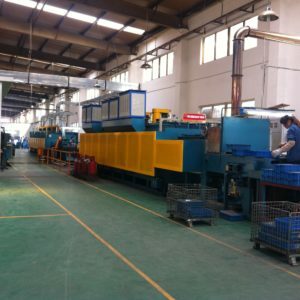 We have 18,000 square meters modern workshop and facilities with advanced machining equipment.At the same time, we use the world’s advanced technology and well-known brands components to ensure our products with features of high precision and long working life with reliable performance. 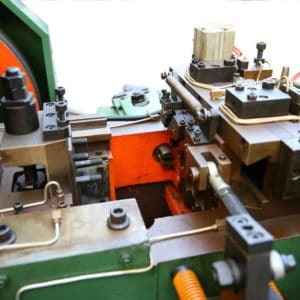 Most domestic fastener and industry special parts manufacturers have adopted our equipment and gave high praise for our product’s high quality and reliable performance.In the past ten years, our equipment has also been sold to customers from all over the world like Mexico,India,Turkey,Vietnam,Malaysia,South Africa etc.They are also very satisfied with our products and have maintained a long-term stable cooperation with each other. 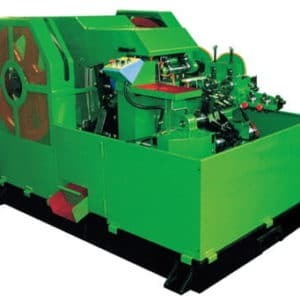 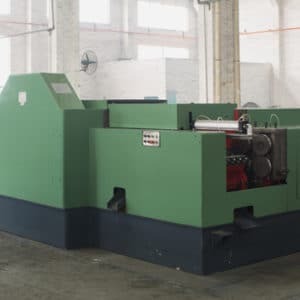 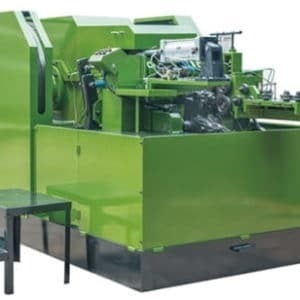 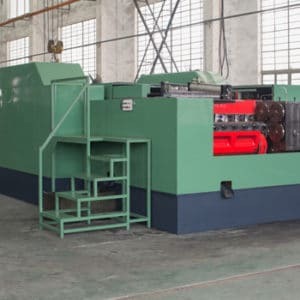 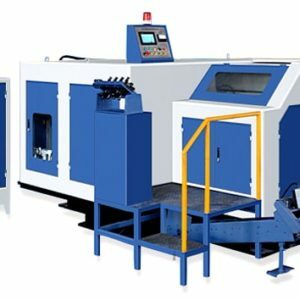 In order to ensure the working efficiency of our equipment and guarantee our customers’ profit.Now we have a professional rapid response technical team to instruct the machines operation and help them to solve the problems occurred during the production in a timely manner. 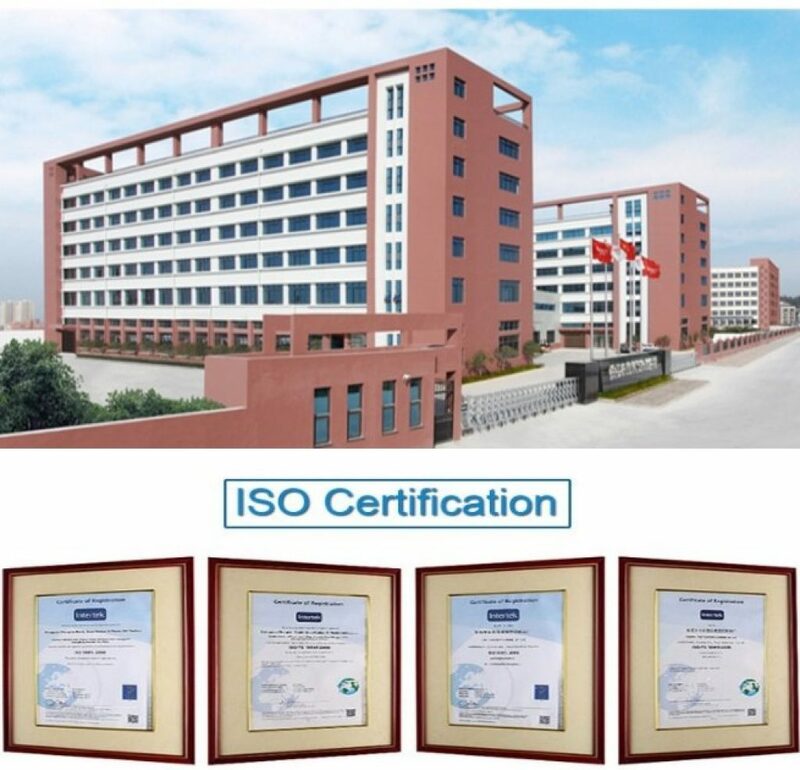 We holding the philosophy of “Safe What Client’s Thinking and Same Destiny With Clients” to ensure we improving ourselves and making our clients satisfaction always,our vision is to grow with customers together!